Does Nidec have HDD motor standard products? Can we review Nidec's technical drawings of HDD motors? An HDD spindle motor has malfunctioned and no longer works. Can this be repaired or replaced? I would like to learn more about Nidec's pricing. 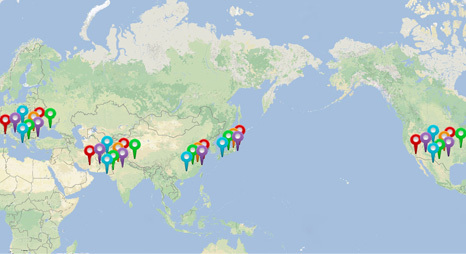 Where are Nidec's sales locations? Where are Nidec's HDD motors manufactured? What is Nidec's share of the HDD motor market? What are the special features of Nidec's HDD motors? A motor has malfunctioned and stopped working in my device. Is it possible for Nidec to provide a replacement motor? Does Nidec have dust-proof, damp-proof, and water-proof motors? I would like to learn more about Nidec's support for RoHS. I would like to learn more about Nidec's capabilities in delivering to vehicle and parts manufacturers. Does Nidec develop controllers for motors? If not, does Nidec provide support to consumers using prototypes? We are looking for wiper motors. Does Nidec manufacture automotive wiper motors? Are SR motors already used in vehicles? If so, which vehicles? How do I purchase one (or multiple) motors? I would like to request a product catalog for automotive motors. What type of output (W) is available for in-vehicle motors? What specific Automotive applications does NIDEC currently supply with Brushed DC motors? A motor has malfunctioned—how do I purchase a new motor? I would like to purchase the same motor as the one I am currently using. Can Nidec manufacture another similar industrial motor? 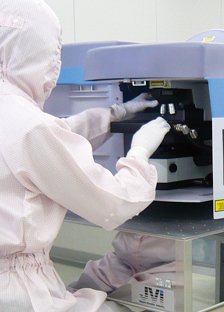 Can Nidec manufacture motors for overseas specifications? What are the special features of the Nidec Driver? I would like to learn more about the delivery times for the Nidec Driver. Do industrial motors support motor drive circuits? Do industrial motors support DC servo motor drive circuits? I would like to request a test report for an existing product. I would like to learn more about motor connections. I would like to request a product catalog for industrial motors. I would like to request product drawings or CAD data. Can industrial motors be used in wet environments? Does Nidec sell AC adapters? 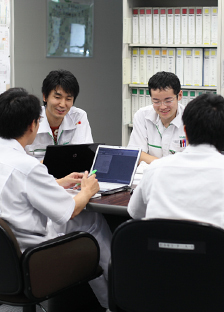 1.The relevant Nidec department will do its best to answer your inquiry promptly. Please note that depending on the nature of the inquiry, Nidec may require additional time or be unable to reply. 2.Please note that any inquiry submitted to Nidec on a non-business day will be reviewed on the next business day at the earliest. 3.Nidec's answers to inquiries contain sensitive contents exclusive to the inquirer. Please do not disclose some or all of the sensitive materials and contents, or disclose it to third parties for other usage.